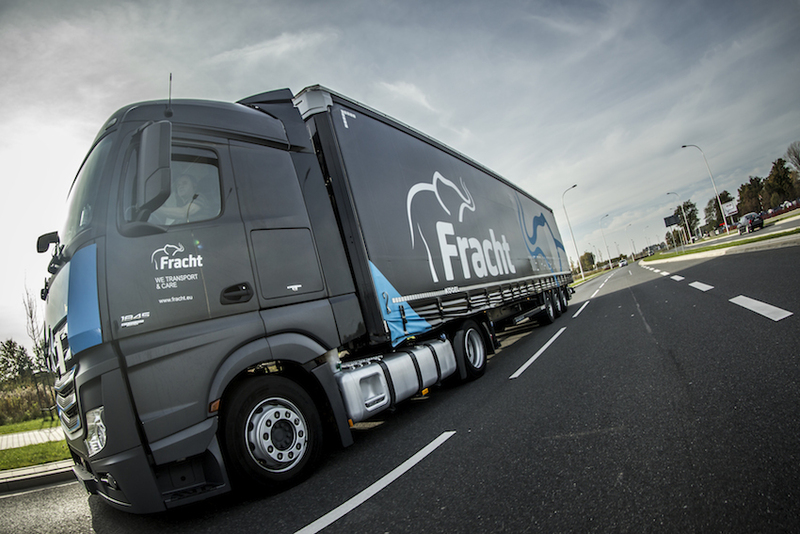 We have our own fleet – we have over 50 tractor units with trailers with a capacity of 24 tons. We complete deliveries within specified time frames and we operate a „just in time” system. 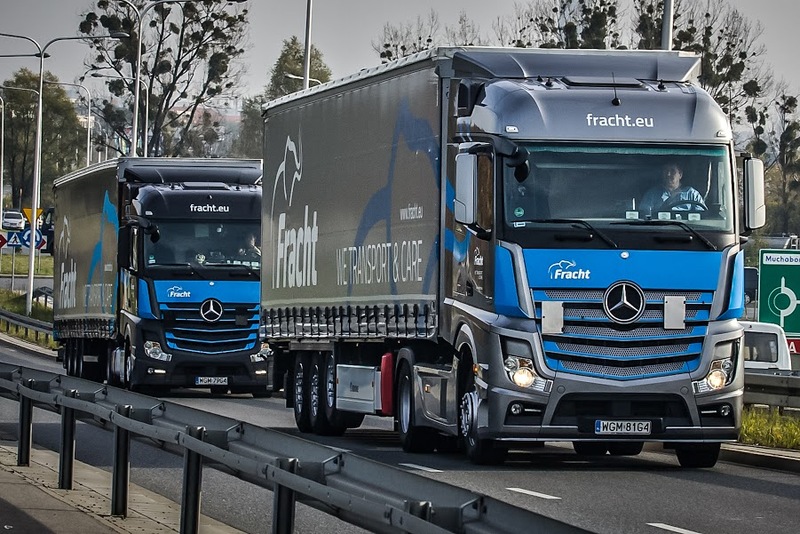 We know how important the reliability of trucks is, so we continuosly renew our fleet, which has an average age not exceeding 2.5 years. In1992 we bought our first two second-hand trucks.To date, road transport has been the basis for the Company’s business activity. In response to the demands of the market, we are continuosly developing our fleet. 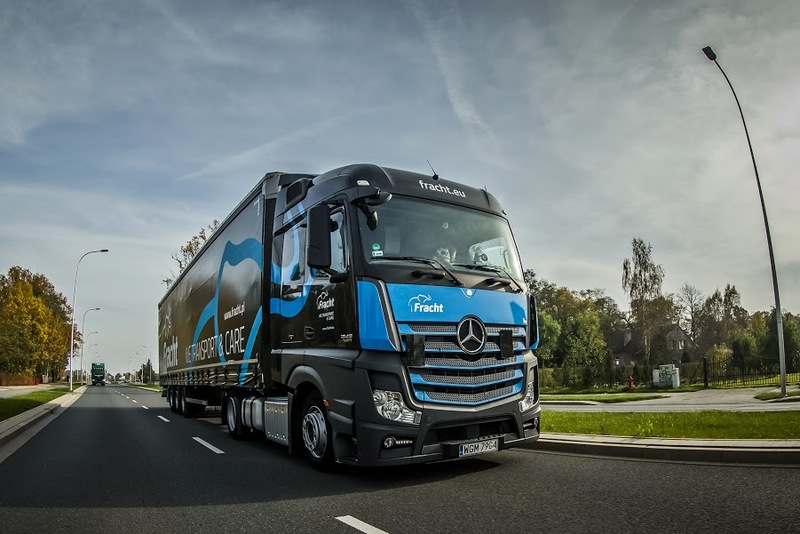 Bearing in mind that customers expect the maximum possibile vehicle uptime, and their impeccable aesthetics, the company’s board decided upon a long-term policy of purchasing only new trucks. 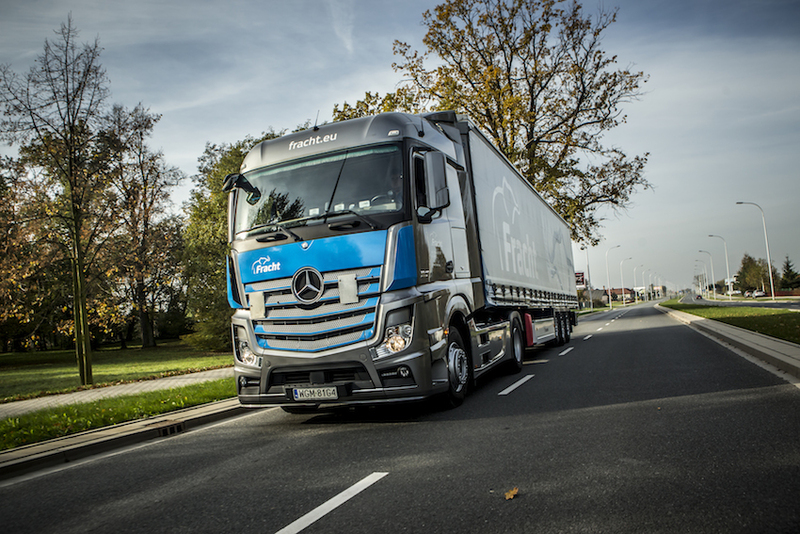 We are striving to be excellent in managing our fleet. We use the IT Transport II system, which is specially dedicated to transport, and which supports practically every area of our business activity. In truck cabins we install on-board computers from the Trimble (Punch Telematics) company. 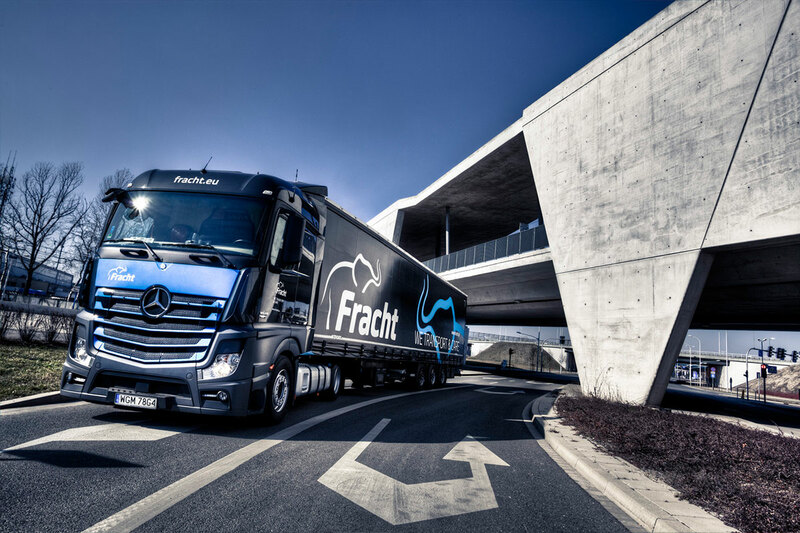 They enable communications with the driver, a view of the truck on an on-line map, monitoring of individual stages of the transport. 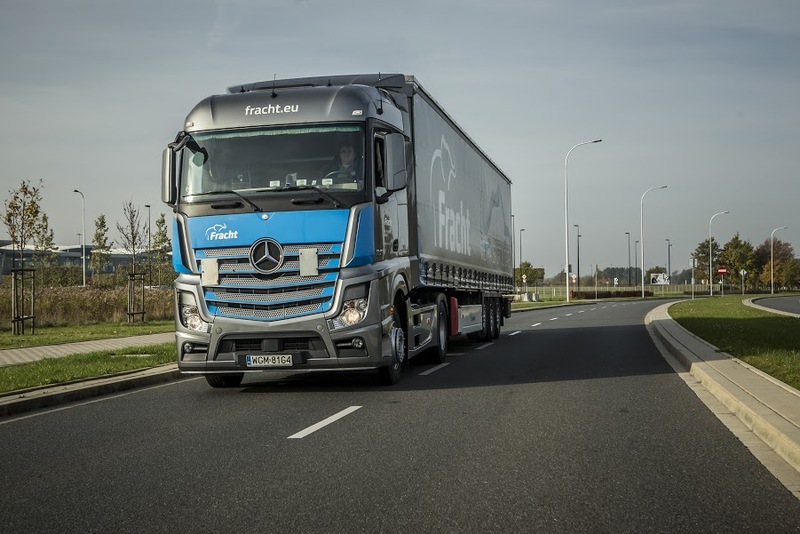 The terminals allow the optimization of the use of drivers’ working hours, and taking into consideration the difficulties of road traffic, they actively analyse the potential risk to the timeliness of delivery. An additional advantage of our vehicles is a unique feature, practically un used by our competition – every cabin is equipped with a document scanner, which enables the sending of a scan of shipping documents immediately after unloading. 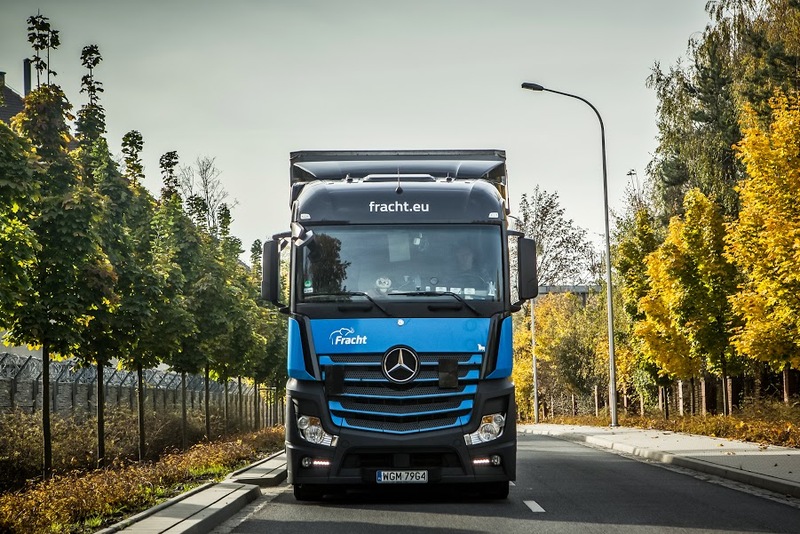 Due to safety and the impact on the environment, all drivers are trained in economic driving techniques. And the on-board equipment, in on-line mode, monitors and sends information regarding the driver’s style of driving to the office. Our fleet set is suitable for transporting dangerous goods (ADR) – vehicles are equipped with special equipment required by the ADR convention, and the drivers are trained in this field and have valid certificates authorizing them to transport dangerous materials. Our main suppliers of tractor units are Mercedes, Volvo and DAF. We feel responsible for the way we impact the natural environment, therefore our vehicle sets comply with the emission norms Euro 5, EEV and Euro 6. Dealing with truck transport, we pay special attention to the safety of other road users. 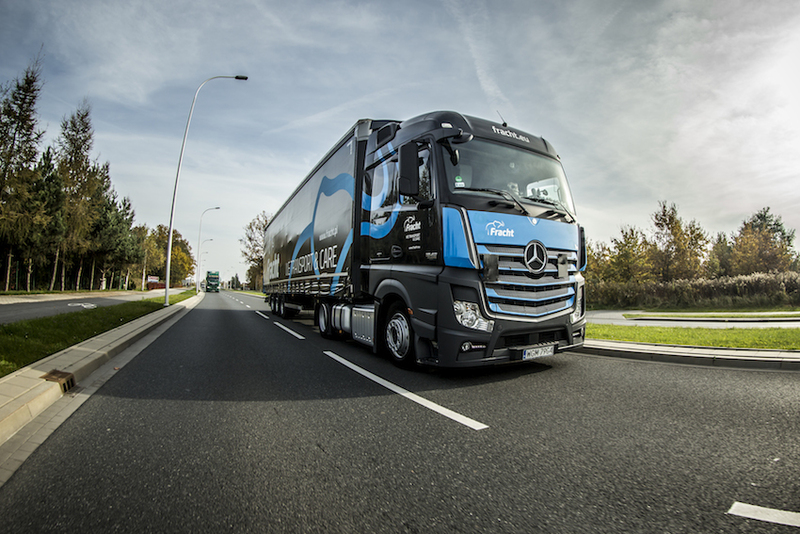 We made a decision that during the truck’s whole lifetime, and not only within the warranty period, they will be serviced only in authorised service points. 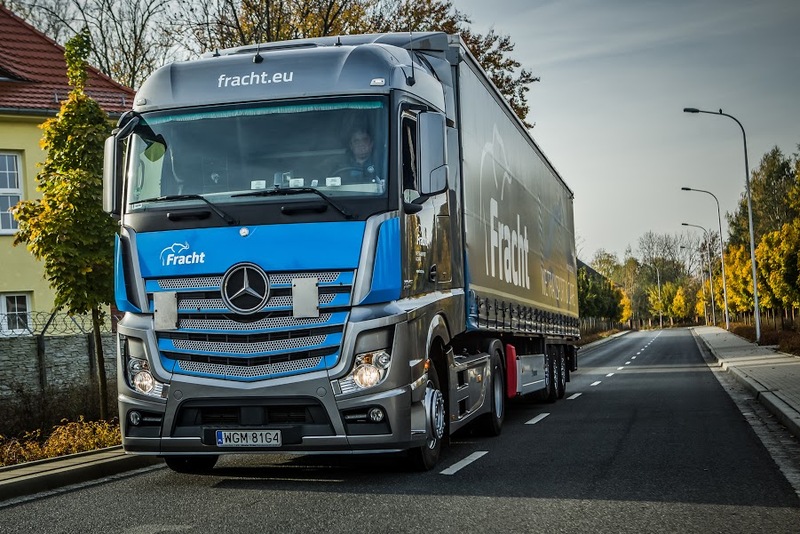 As far as the safety and reliability of the vehicles is concerned, we do not accept compromises and even in difficult economic times for the European market, we are not looking for savings and are not taking shortcuts. All the trailers have side sliding sides (so called curtain sides), enabling loading from the sides, the back and the top of the truck. 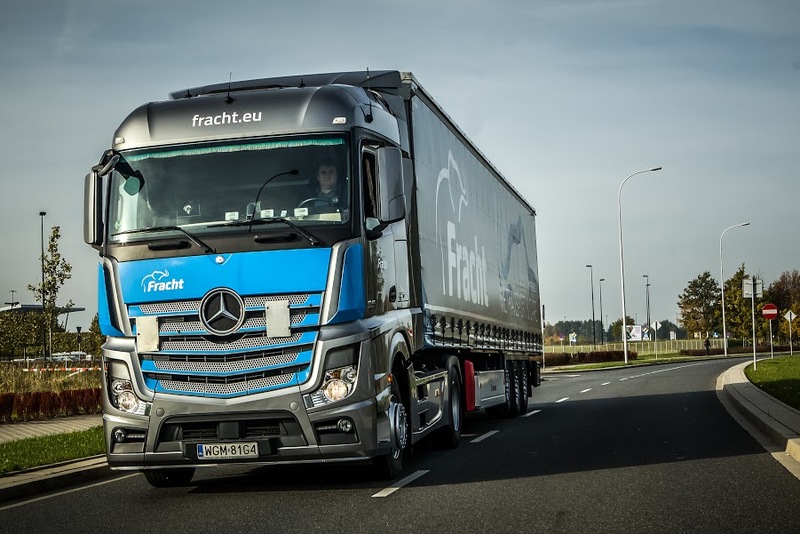 We focus on reliable equipment therefore we buy KOEGEL and KRONE trailers,and have, inter alia, EN 12642 XL certificates and pallet-stop systems. We are open to long-term co-operation, we can make investment in dedicated sets, satisfying specialized requirements of individual customers.